Warm Greeting from Ponderosa Golf & Country Club! Hi everyone,I'm a newbie here from Malaysia.Nice to know all of you. 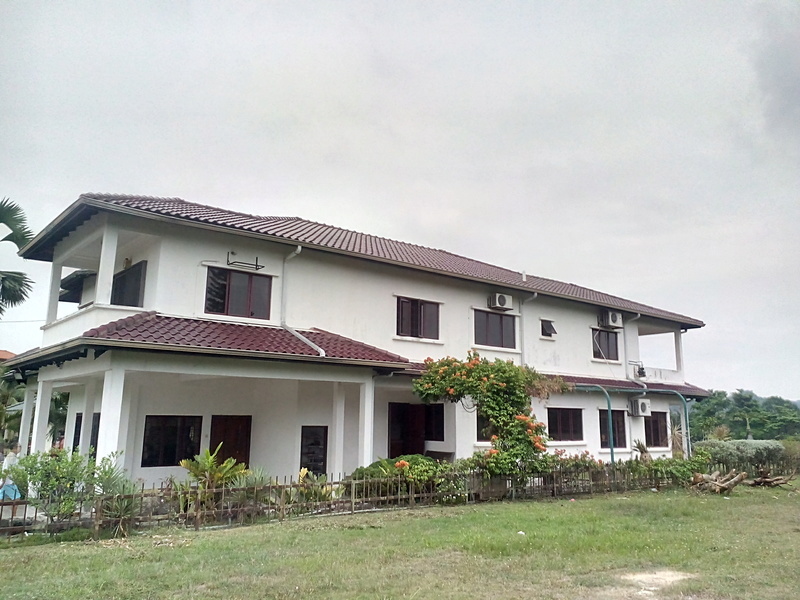 The asking price for this nice bungalow is about USD$500,000 only. Renovated with high quality materials and nice panorama golf field views. welcome man! check out Deemples golf app if u wanna look for games in JB or Singapore!